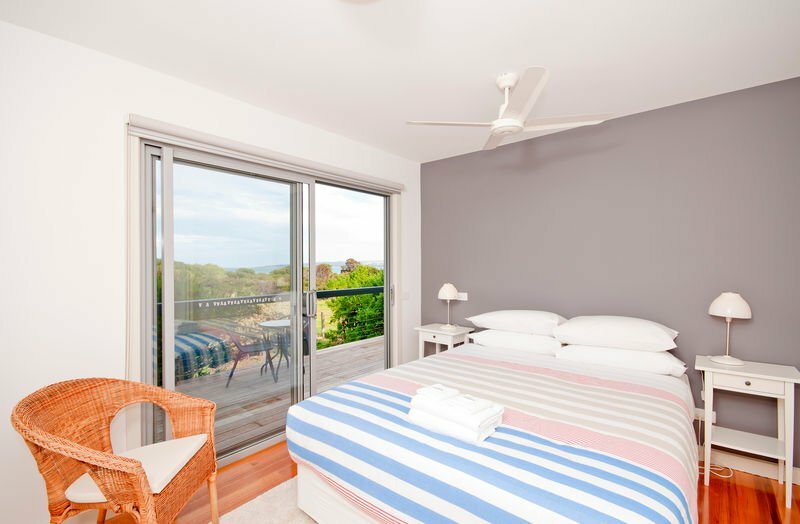 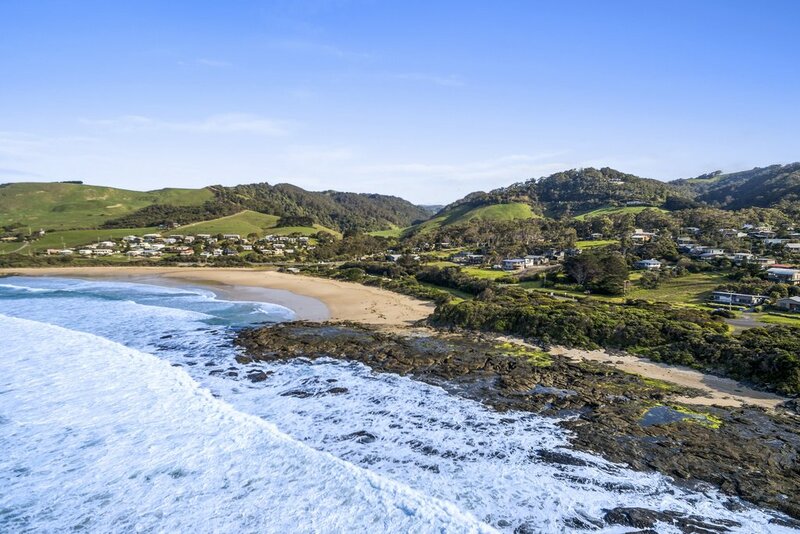 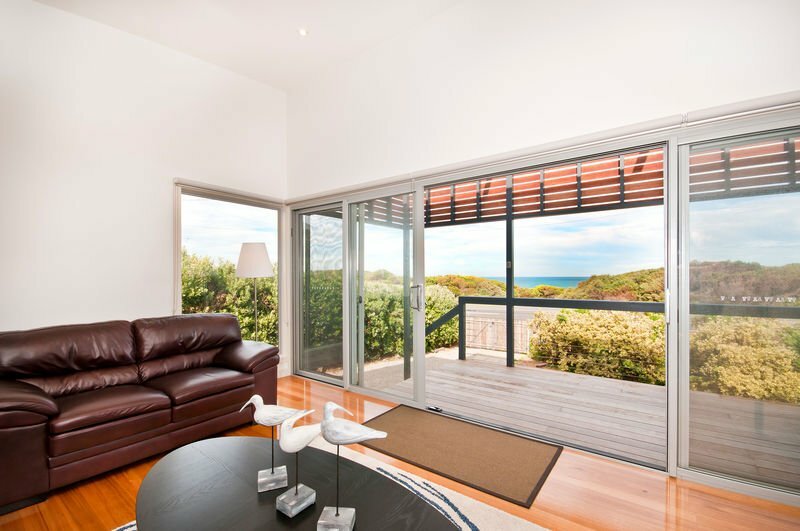 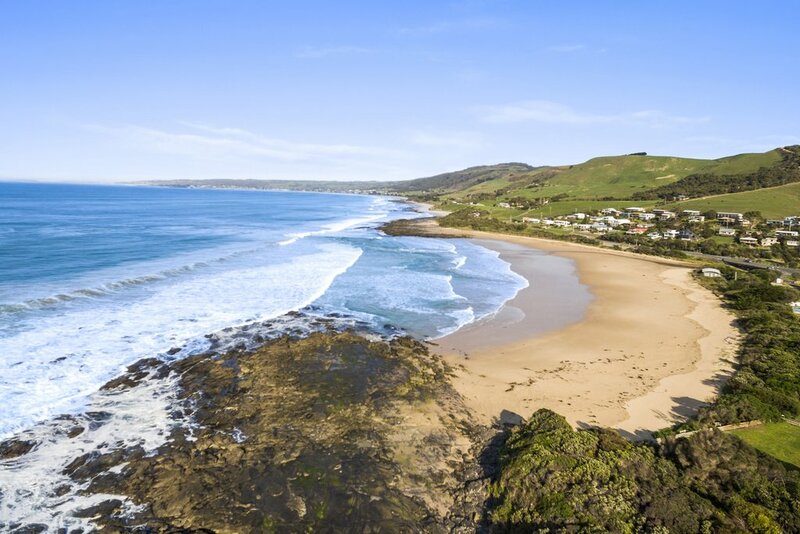 Located on the Great Ocean Road and only metres to the beach Great Ocean Road Lodge is ideal for your next ocean side retreat. 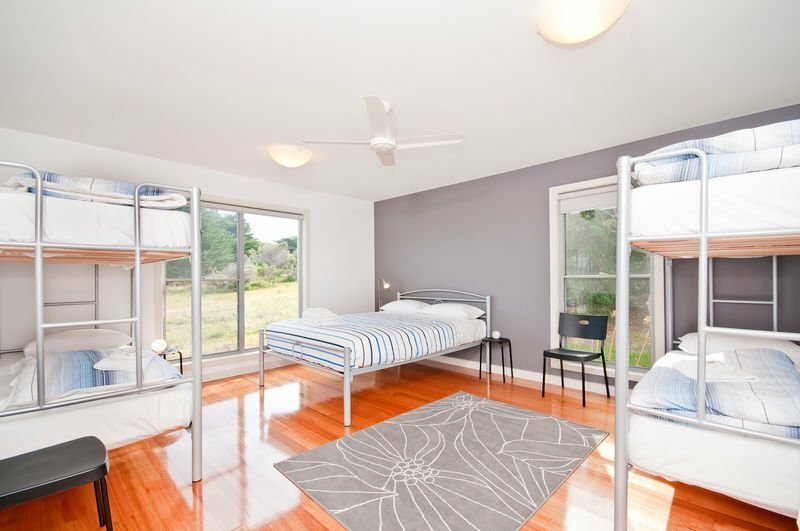 With only a short drive to local attractions including The Otway Fly Tree Top Walk, The 12 Apostles and many stunning rainforest walks and waterfalls. 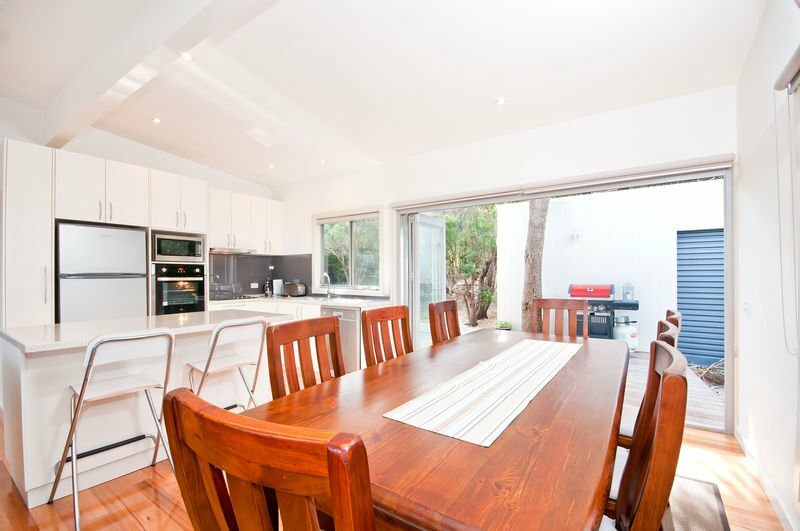 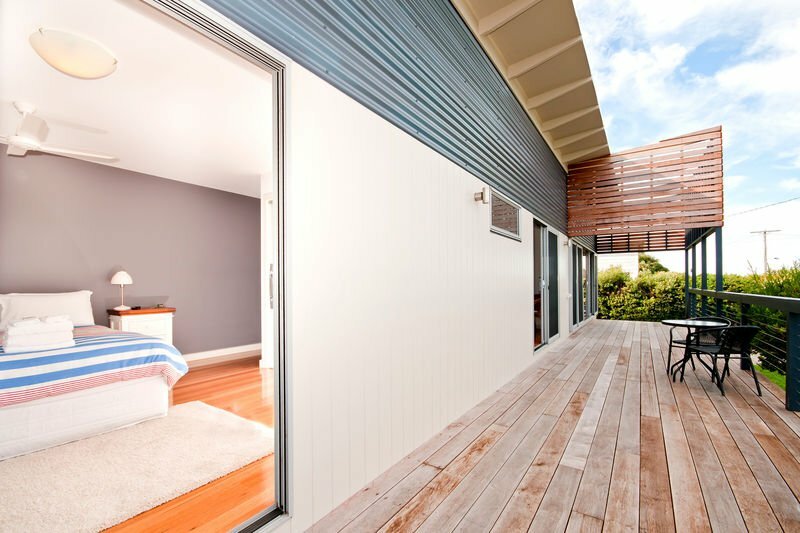 This recently renovated beach house can accommodate up to 10 guests in 3 bedrooms plus a large games room. 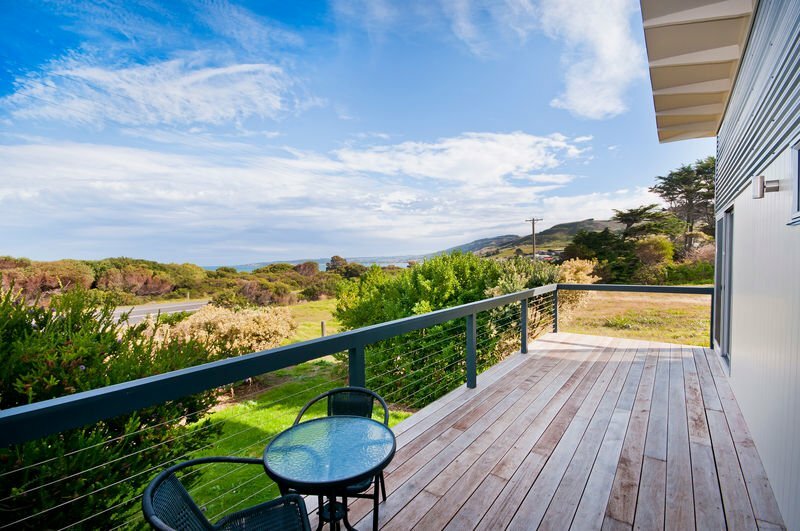 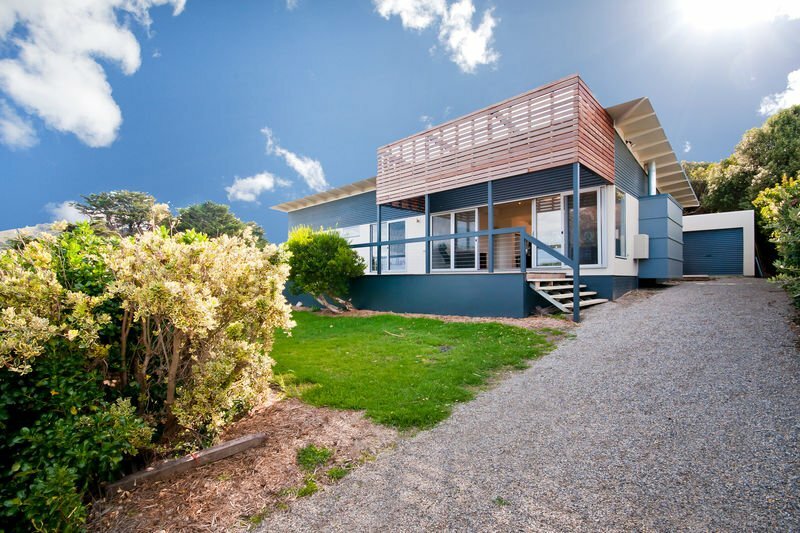 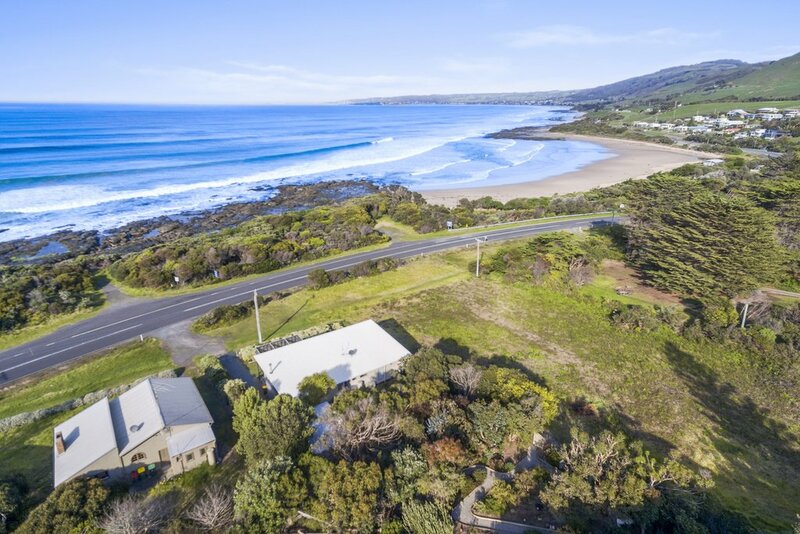 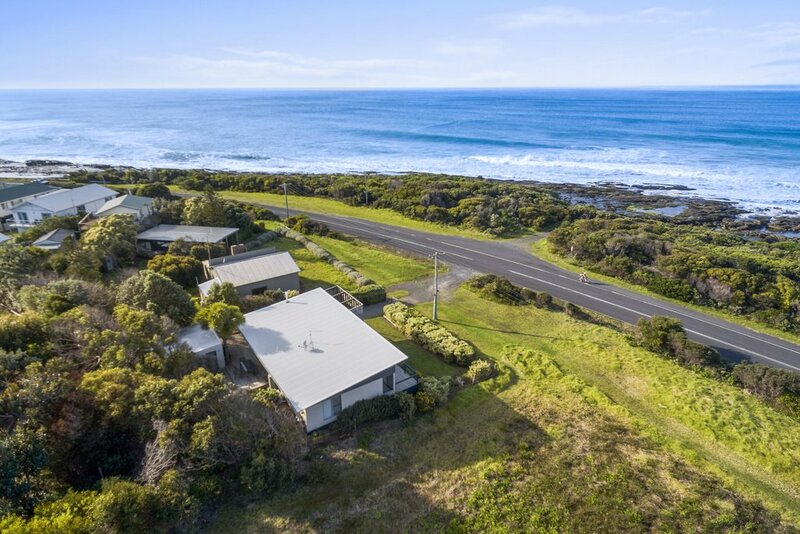 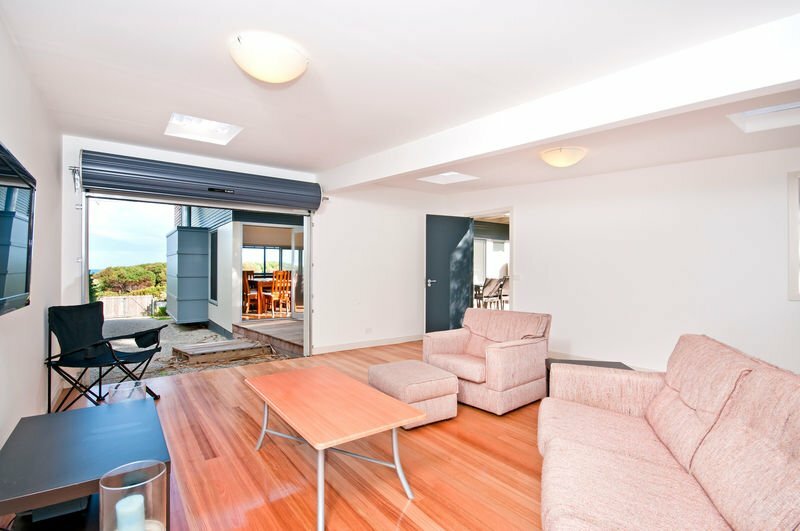 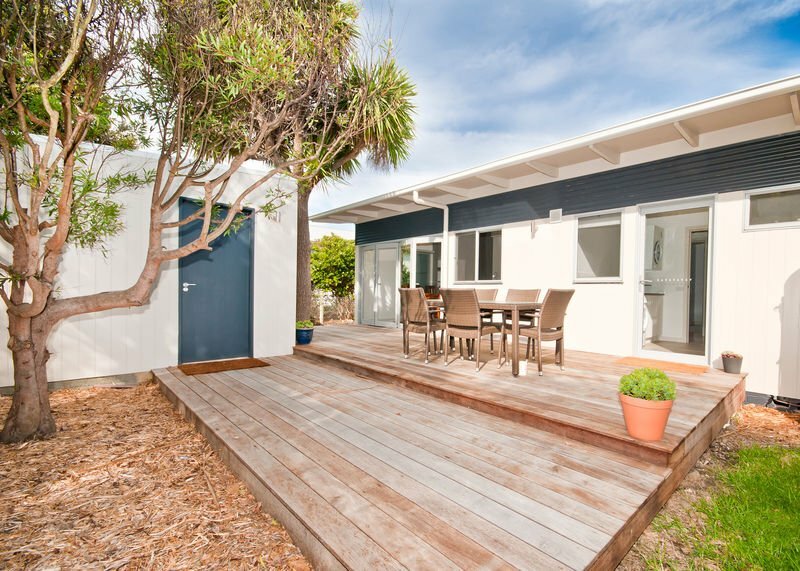 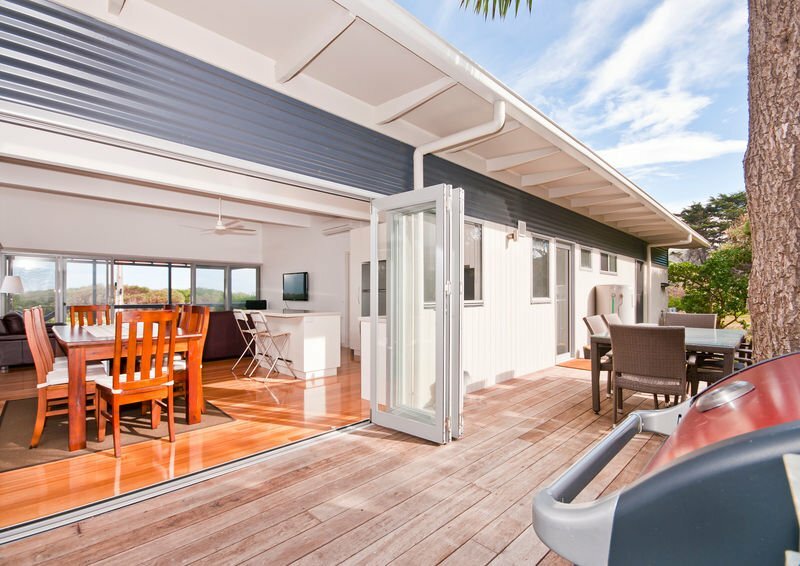 The house has a large front deck, with ocean views and views across the bay to Apollo Bay, and a large rear deck for alfresco dining in a garden setting. 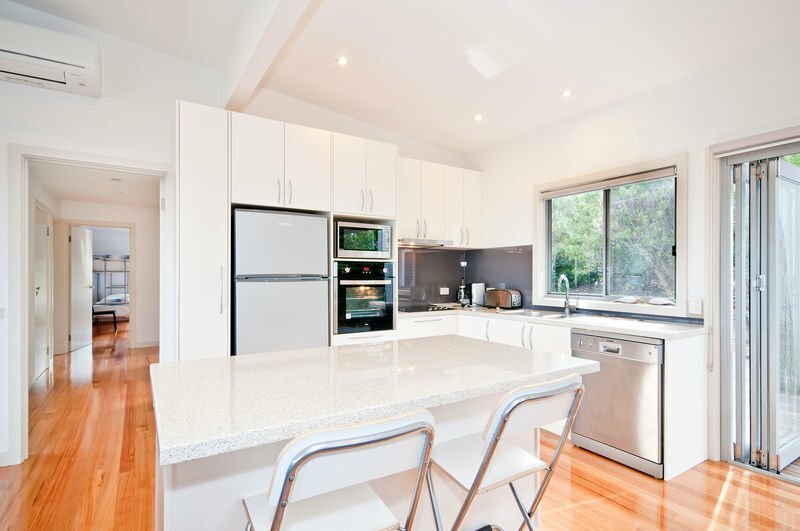 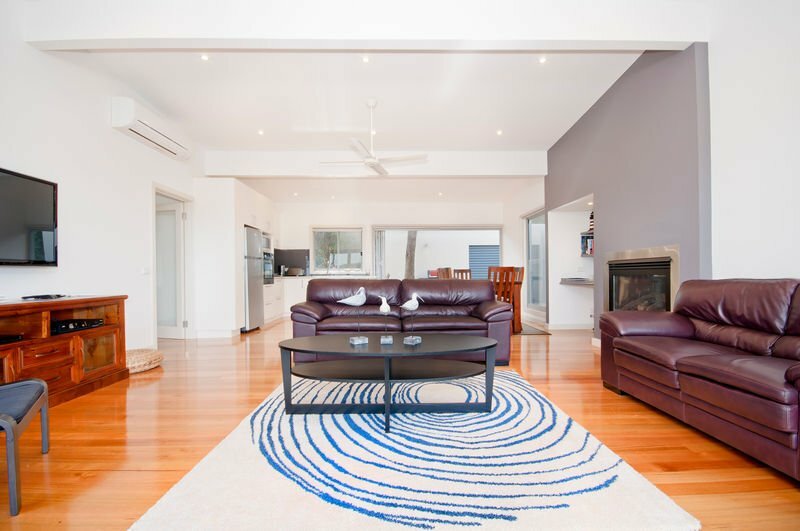 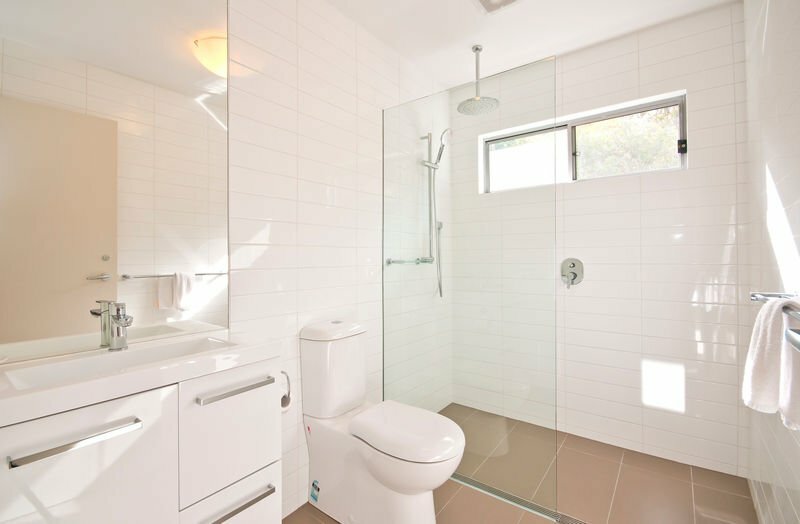 The property features a fully equipped kitchen with open plan living dining area; there is also a separate games room with flat screen TV and AUSTAR. 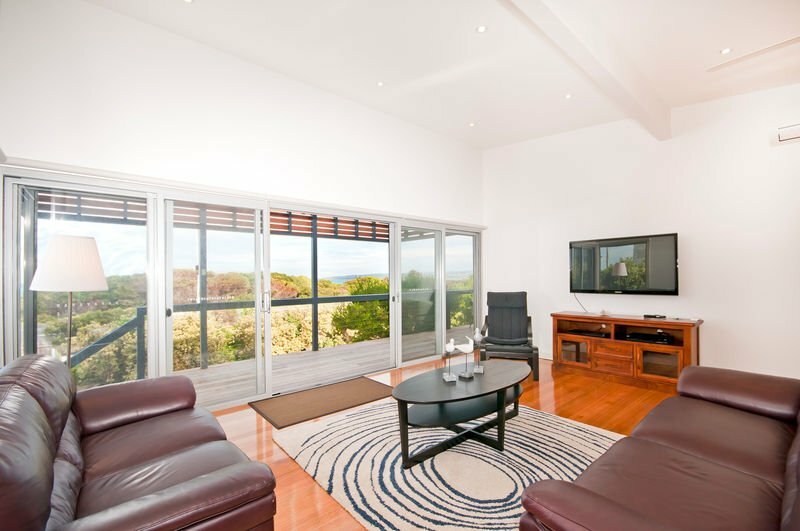 Jetmaster automatic gas log fire Master bedroom with ensuite and TV. 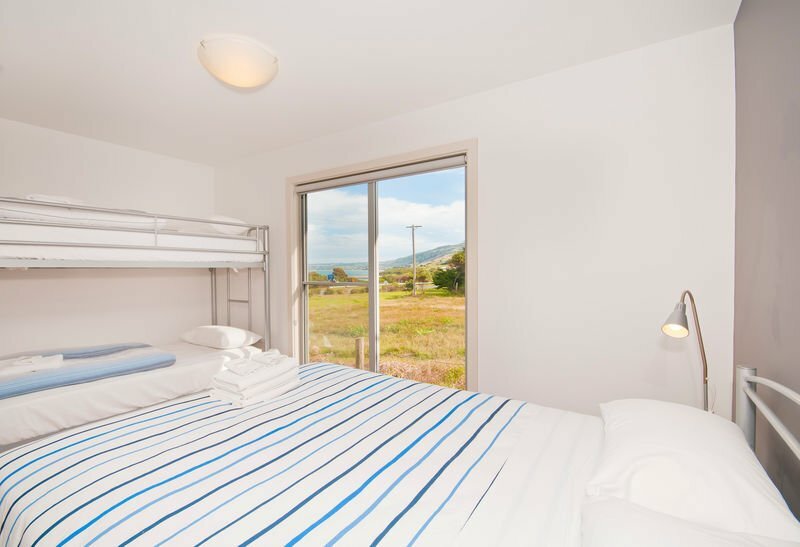 *Minimum rate applies for Easter, Christmas and January Holidays so rate is the same for 2-4 people.